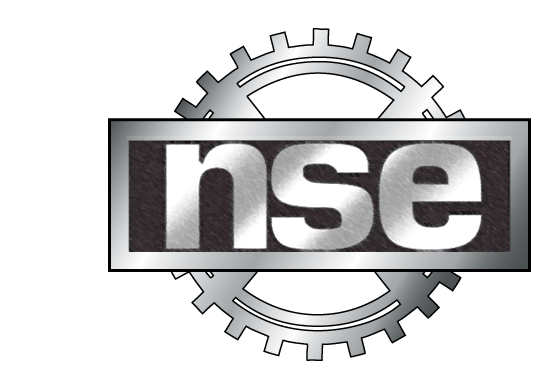 New Social Engine (NSE) is a nationally recognized innovative substance abuse program designed for college students and their campuses—it is currently running at Drew University, Fairleigh Dickinson University’s College at Florham, and the County College of Morris in New Jersey. NSE’s federal funding has come to an end and we are looking for financial contributions for Prevention Is Key in order to continue the program, providing coordination, expertise, and monetary support to NSE schools. NSE has made a big difference in the lives of its student members, and it has impacted the colleges in a meaningful way. With your help, it will continue to make a difference.